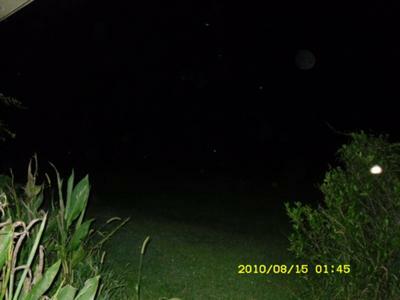 This was taken around our house at night. Are these orbs too? 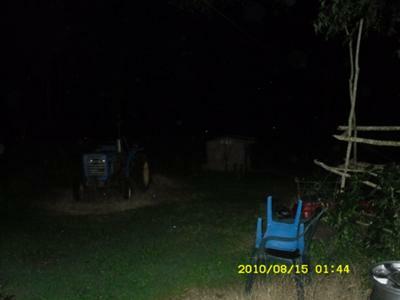 Please let me know what you think, my husband and daughter are convinced they are orbs, but I am skeptical.